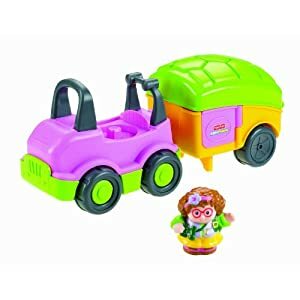 Amazon.com now you can get this Paw Patrol Paw Terrain Vehicle for just $20.70 (regularly $39.99). Kiddos can activate real vehicle lights and sounds with just a press of the button on the dashboard; it includes the vehicle, tent, Ryder figure, animal figures and more! 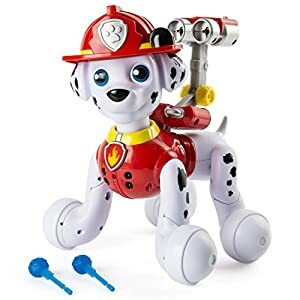 Amazon.com now you can get this Paw Patrol Zoomer Marshall Interactive Pup for only $27.99 (regularly $69.99)! 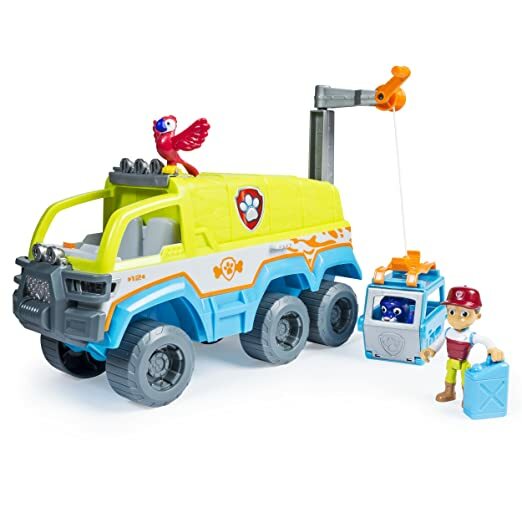 As a price comparison, Walmart is currently offering up this same Paw Patrol toy for $56! This Paw Patrol toy features over 80 interactive missions and tricks, over 150 phrases and sounds and so much more! 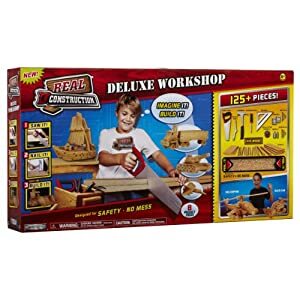 Amazon now get this highly rated ZOOB BuilderZ 125-piece Kit is marked down to only $14.69 (regularly $42.50)! This box of 125 brightly colored pieces includes gears, axels, and joints that click together. Make one of the 30 creations included in the instruction guides or use your imagination to build your own creations! These pieces are also compatible with all other ZOOB building sets. 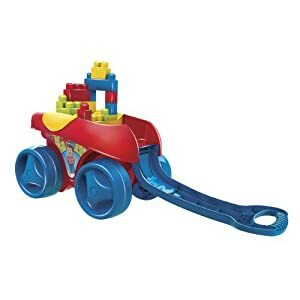 Amazon.com now you can get this highly rated Green Toys Train in Blue and Red for just $10.96 (regularly $18.03)! This Green Toys Train is made from 100% recycled plastic milk jugs and has no BPA, phthalates, PVC, or external coatings. It comes with an open wagon, a caboose, and two conductor bear figures AND it is dishwasher safe for cleaning. Amazon now you can get this Green Toys School Bus for just $11.02 (regularly $19.60) – lowest price ever! 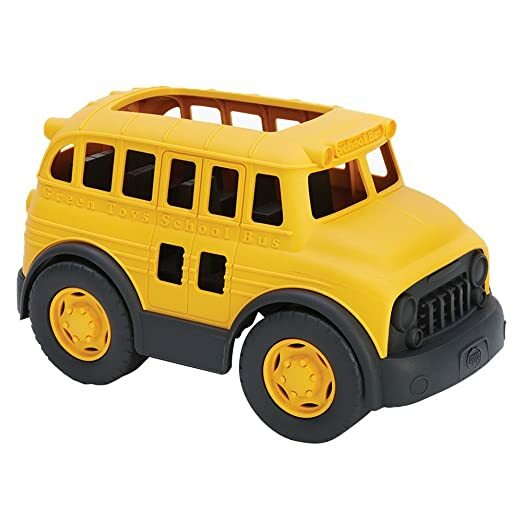 This highly rated toy is made in the USA from 100% recycled plastic milk jugs and the open roof design makes it easy for kiddos to load in passengers and to maneuver the bus. 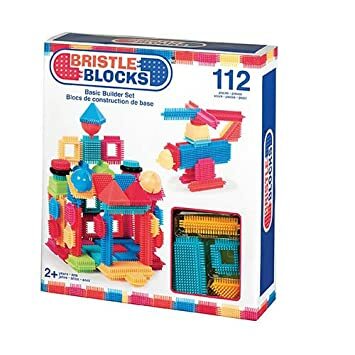 Amazon now get this Bristle Blocks Basic Builder 112-Piece set for only $14.50 – Best Price! 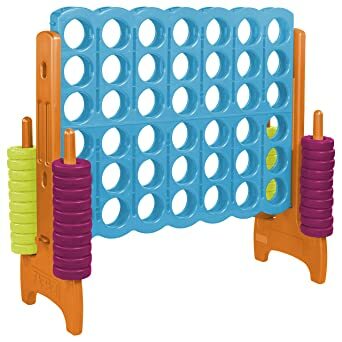 This Bristle Block set is great for kids ages 2 and up and features interlocking bristles that stick together at any angle, making it easy for kids to build. 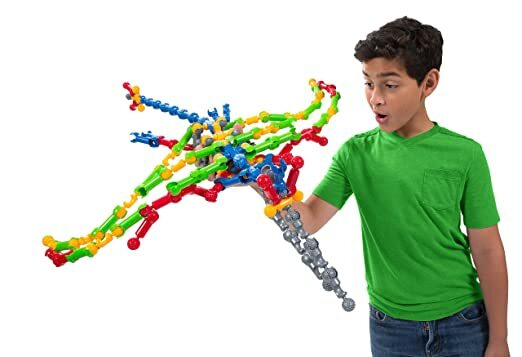 It has 112 pieces including 8 functional wheels to make their creations move. 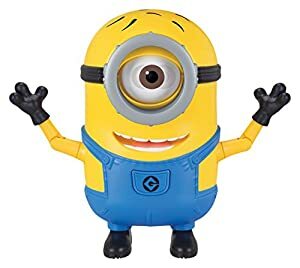 Amazon now you can get this Despicable Me Dancing Minion Carl Toy Figure for only $15.03 (regularly $44.99) – best price! This talking toy features moving eyes and feet, and it dances and grooves with the included music clip. 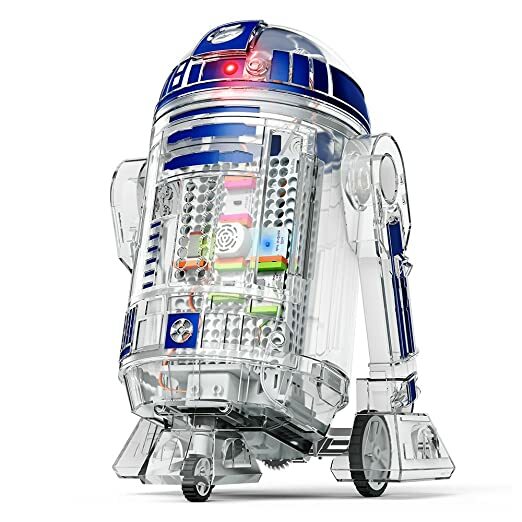 Through November 13th, Amazon is offering a $10 Amazon Credit when you spend $75 or more on select Toys. Note that this offer excludes LEGO, American Girl, Anki and The Elf on the Shelf Products. This is a great time to save on higher priced big name items that rarely get discounted! 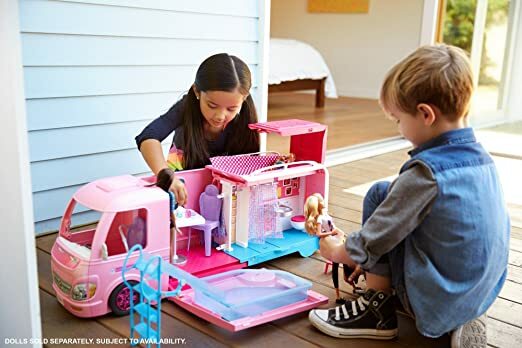 Hurry, now Amazon where you can get this Fisher-Price Think & Learn Teach ‘N Tag Movi for just $28.49 shipped (regularly $44.49), after clip the $6.50 coupon located right on the product page. 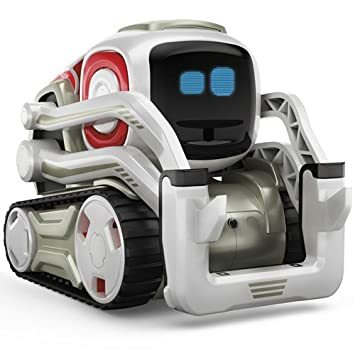 Amazon.comnow get this highly rated Anki Cozmo Robot for just $149.99 shipped (regularly $179.99)! 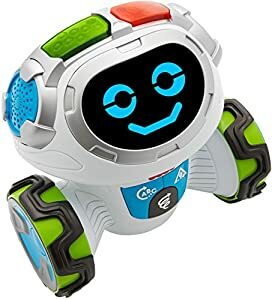 You can challenge this Cozmo robot to play games – and he’s always learning and developing his own personality. Plus it is equipped with Code Lab, the perfect platform for new coders to test their skills. 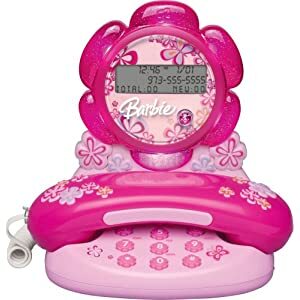 (includes the robot, charger, and three interactive Power Cubes). 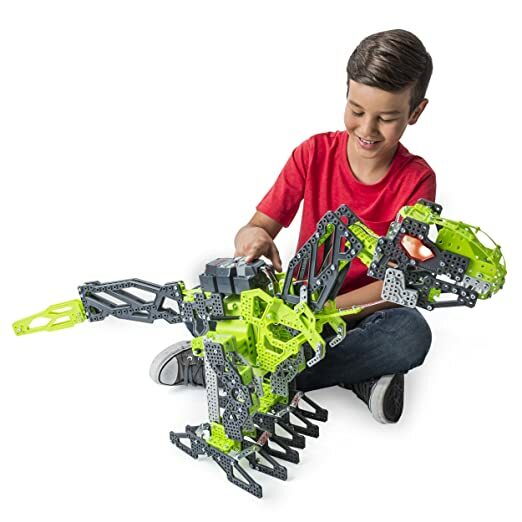 Amazon now get this Meccano Meccasaur for only $48.99 shipped (regularly $99.99)! This is a programmable TRex that interacts with you and responds to questions, stomps and likes petting. Amazon now get this RockJam Lightshow Bubble Machine with Built-In LED Lightsfor only $9.99 (regularly $46.85)! 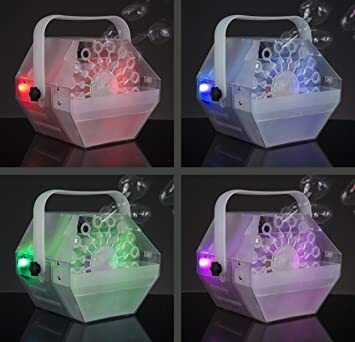 This bubble machine lightshow fills the entire room with bright, flashing, psychedelic light and comes with 1 liter of bubble liquid. 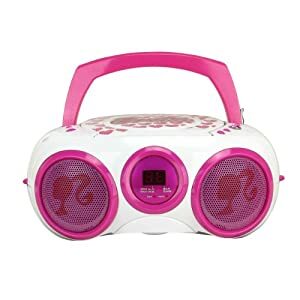 It is perfect for birthday parties, concerts, and other celebrations! 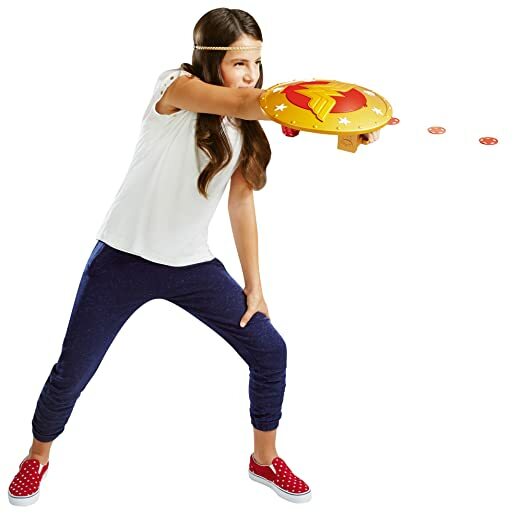 Amazon now get this DC Super Hero Girls Wonder Woman Shield for only $11.99 (regularly $27.99)! This golden shield with iconic emblem launches plastic discs with the push of a button up to 22 feet (comes with five discs). 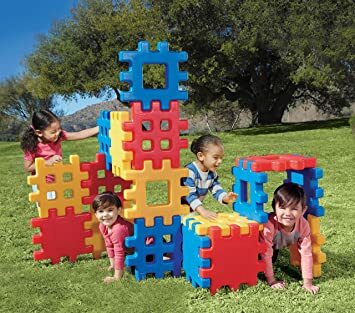 Amazon now you can get this Little Tikes Big Waffle 18 Block Set, for Only $50.25 shipped (regularly $79.99). 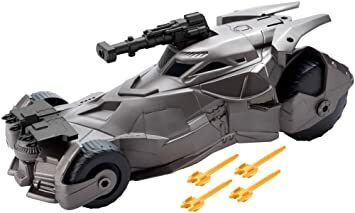 Through December 9th, Amazon.com where they are offering up select DC Comics action figures, plush & role play on sale buy one & get one 40% off AND Star Wars action figures, plush and role play buy one, & get one 40% off. Today, December 6th only, Amazon this ECR4Kids Jumbo 4-To-Score Oversized Game for only $155 shipped (regularly $299.99) – best price! 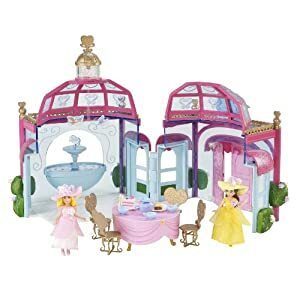 Great for birthday parties, family reunions, community centers, after-school programs and classrooms, this set is designed for use both indoors and outdoors as it is fade and weather resistant. It also includes an easy game reset mechanism and built-in ring holders with 42 rings included. 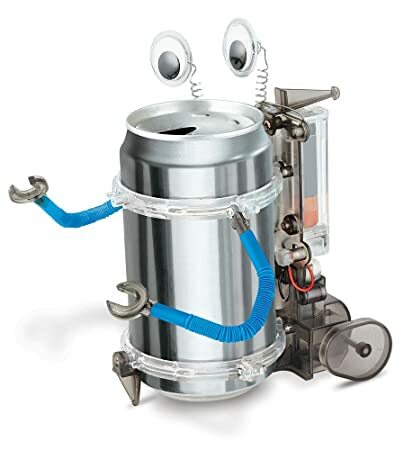 Amazon now you can buy this 4M Tin Can Robot for only $9.97 (regularly $14.99)! This is a kit that a kid can use to build a robot – no tools required. Everything is provided except a tin can. You can create a silly robot or a motorized monster – or a combination of both! 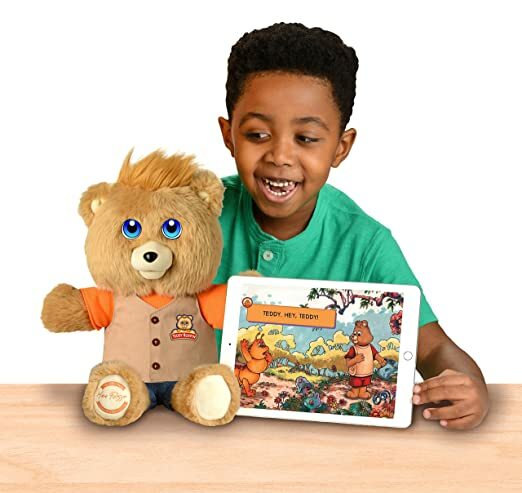 Teddy Ruxpin features LCD eyes with over 40 animations, an animatronic mouth that syncs to his speech, and touch sensors that allow kiddos to control stories and songs. You’ll also score three free stories that your kids can read or they can sing along with the free Teddy Ruxpin app. 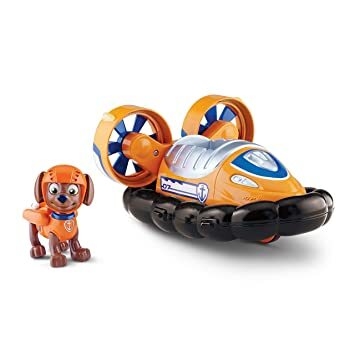 On Amazon.com you can now get this highly rated Nickelodeon Paw Patrol Zuma’s Hovercraft Vehicle and Figure Set for just $7.99 (regularly $24.95). Get free shipping on a $25 order. 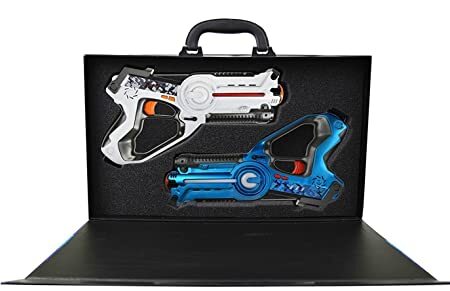 On Amazon you can now get this Power Brand Star Wars Millennium Falcon Toy Bundle with Laser Tag 2-pack for just $14.99 – lowest price! This toy includes 2 roll attack strikers, 7 vehicles, and 24 figures (Luke Skywalker, Darth Vader, R2-D2, Chewbacca & more), 3 Snowspeeders, 3 AT-AT walkers, 2 Roll Attack Strikers, 3 vehicle stands and 3 vehicle bases.